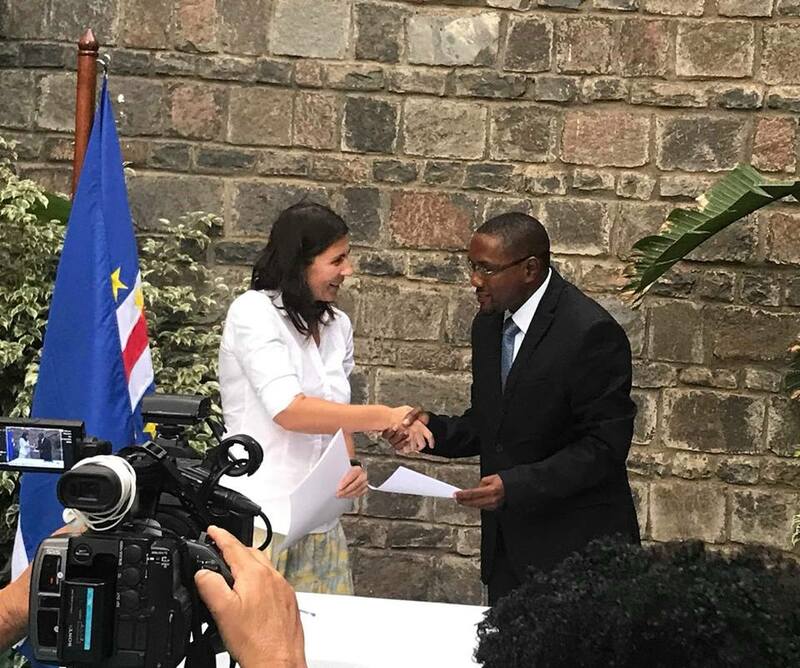 Start of the Project "Development of National Cetacean Conservation Platform in Cabo Verde"
On the 2nd of November, at the Ministry of Environment and Agriculture of Cabo Verde, ECOCV officially signed the contract for the development of the National Cetacean Conservation Platform in Cabo Verde, funded by 'Fundo do Ambiente". 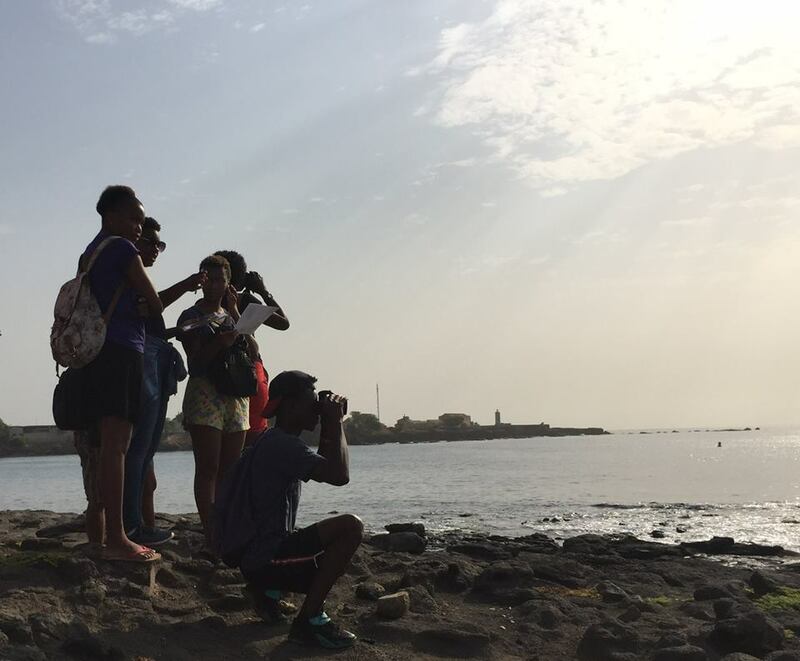 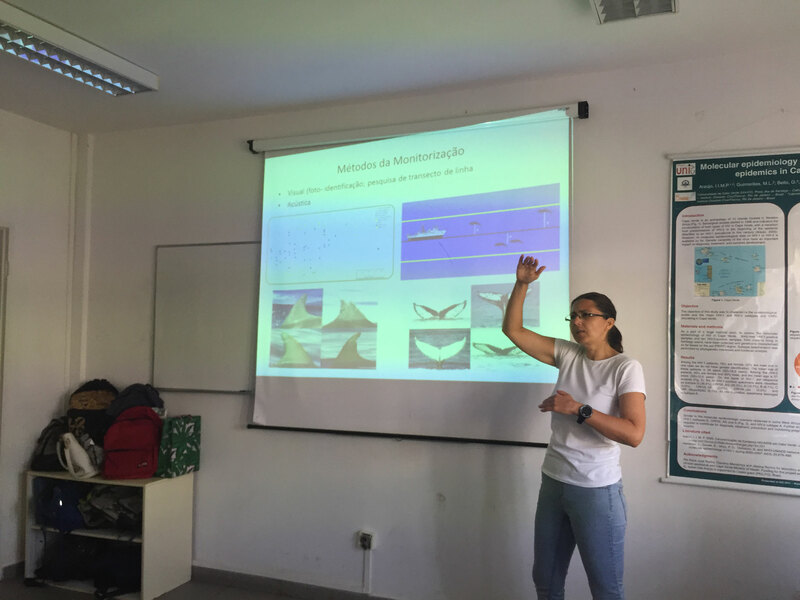 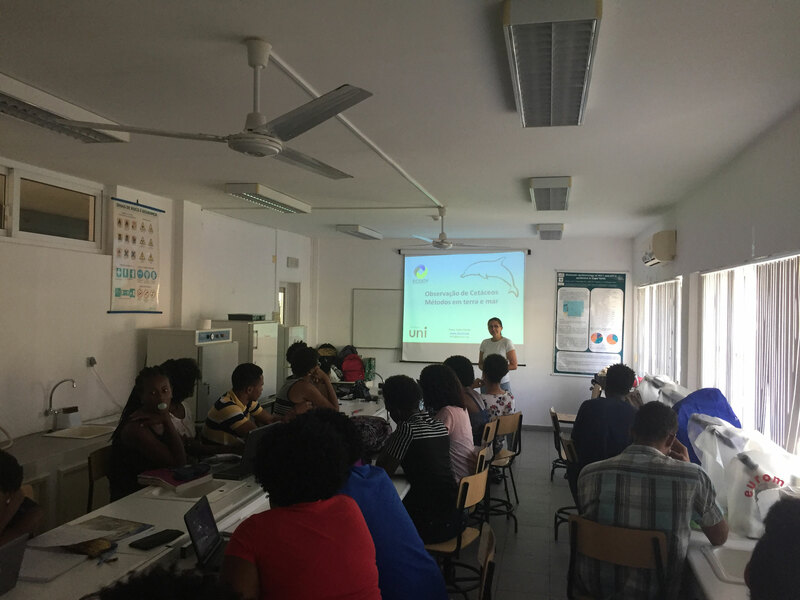 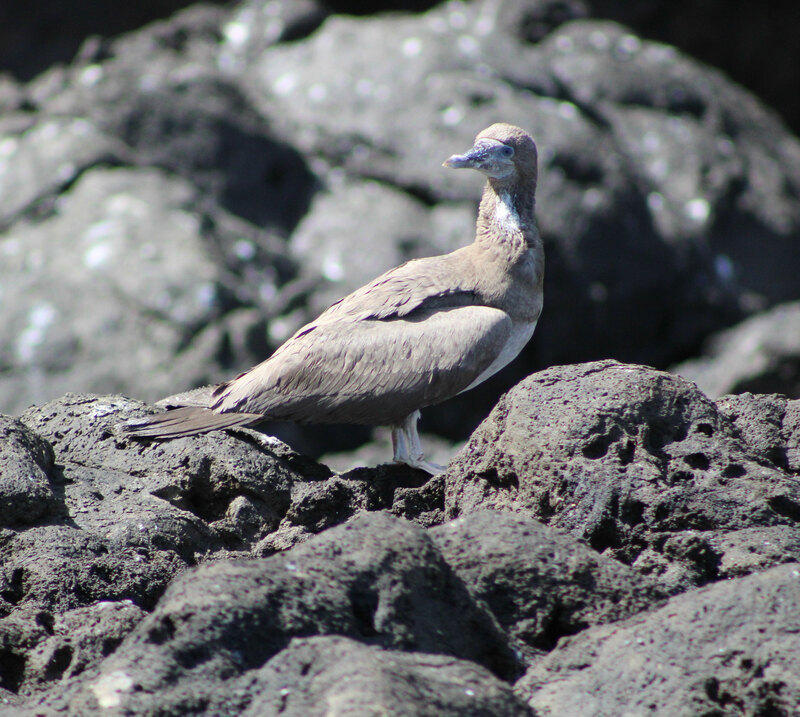 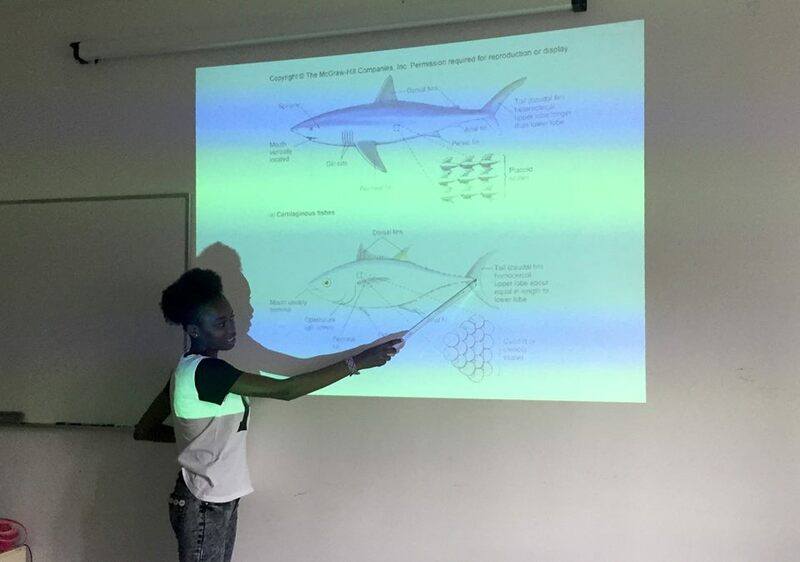 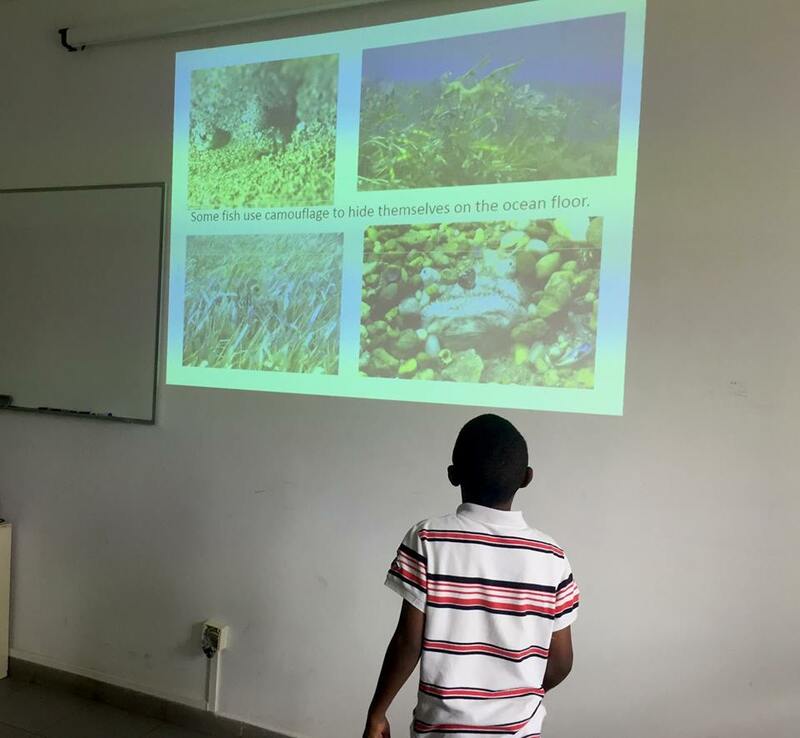 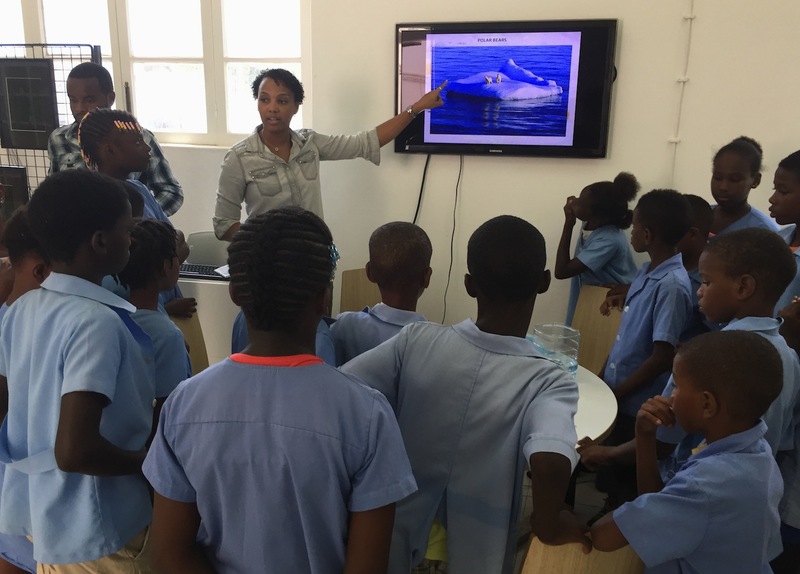 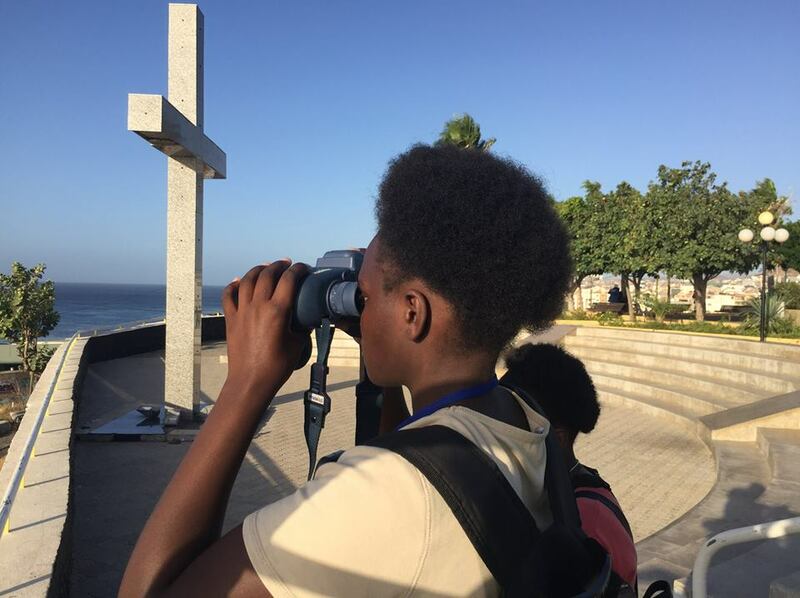 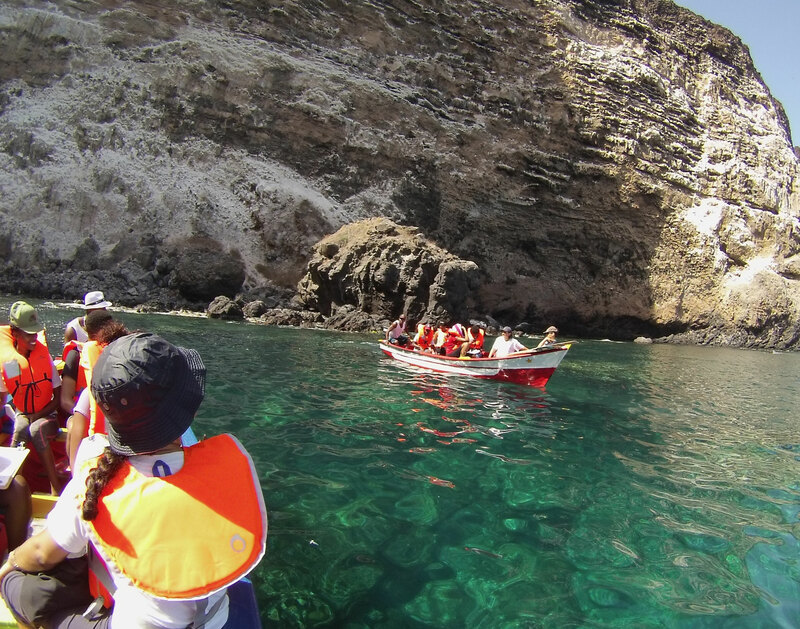 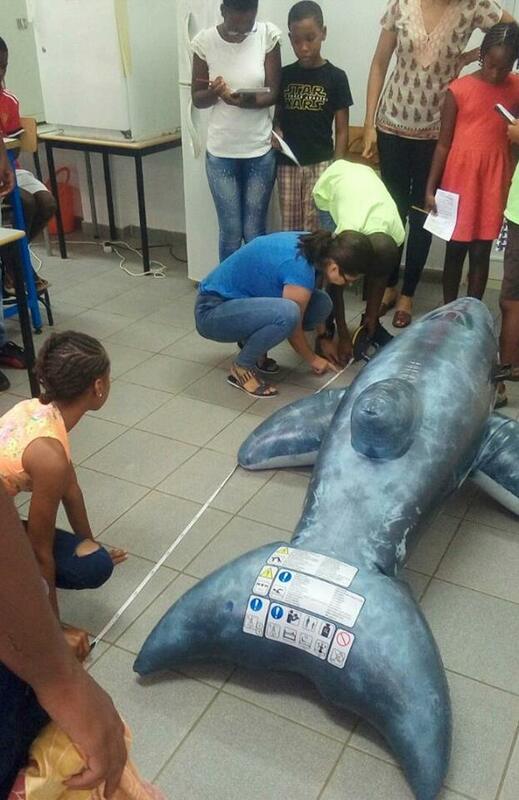 One of the first activities was training of UNICV students in participatory monitoring of marine megafauna in Praia with the focus on Quebra Canela Bay. 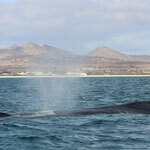 Local fishers have been telling stories of pilot whales and dolphins passing by the Bay. 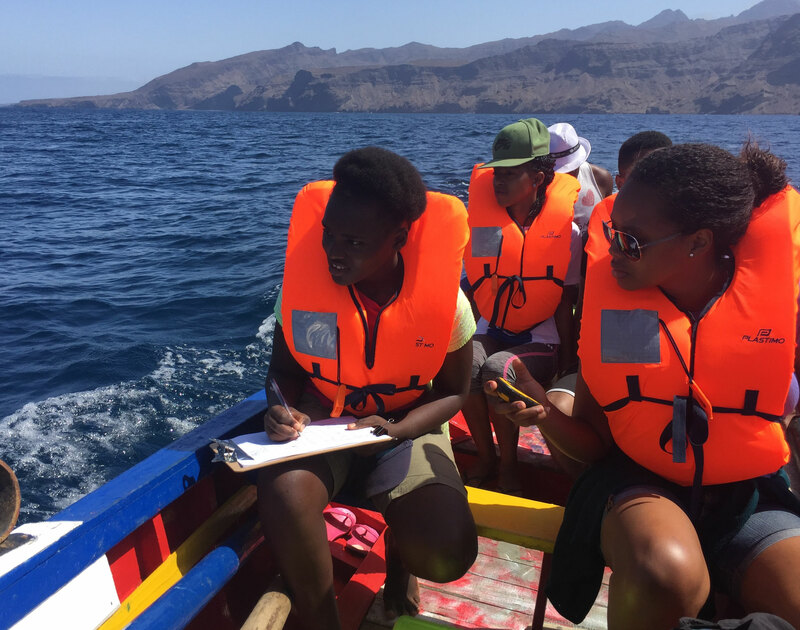 Our goal is to establish occurrence and diversity of species at the same time to train volunteers for the long-term monitoring. 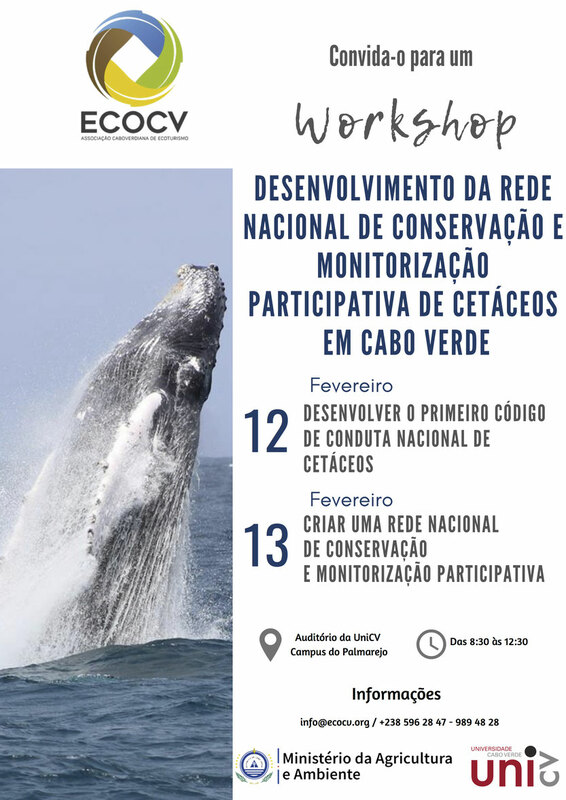 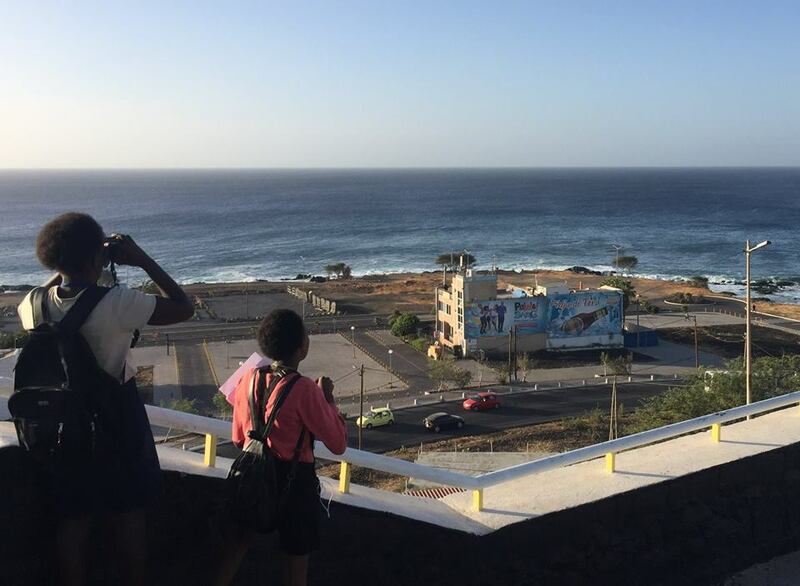 Over the next few months we will be intensively working for the preparation of the national workshops for the development of Code of Conduct and National Cetacean Sightings and Strandings Platform in Cabo Verde. 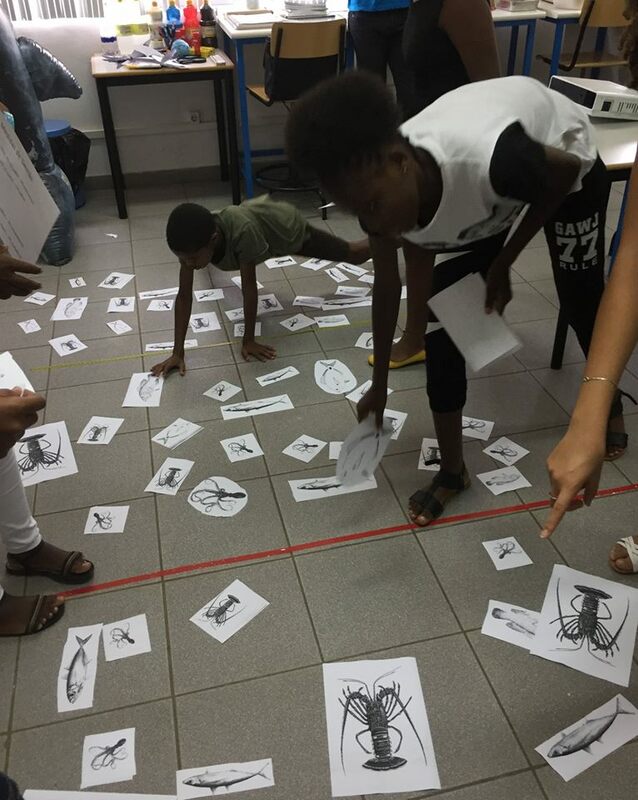 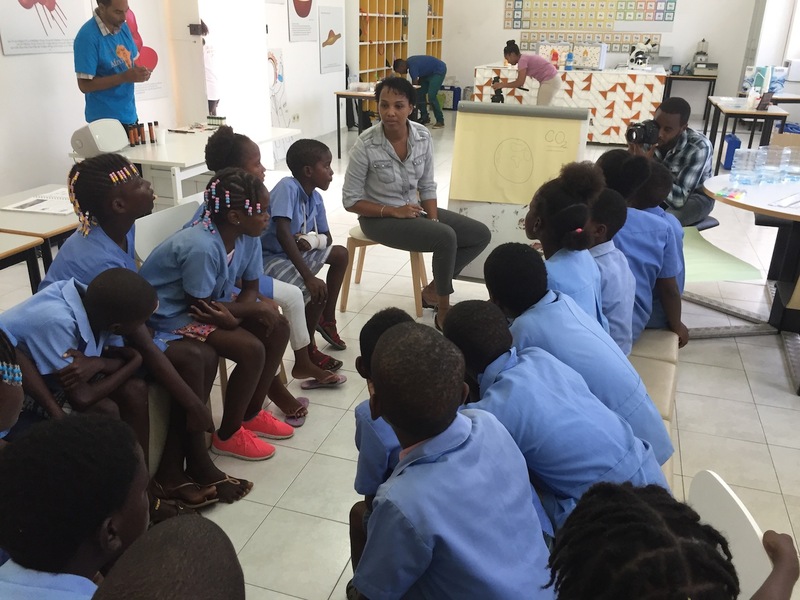 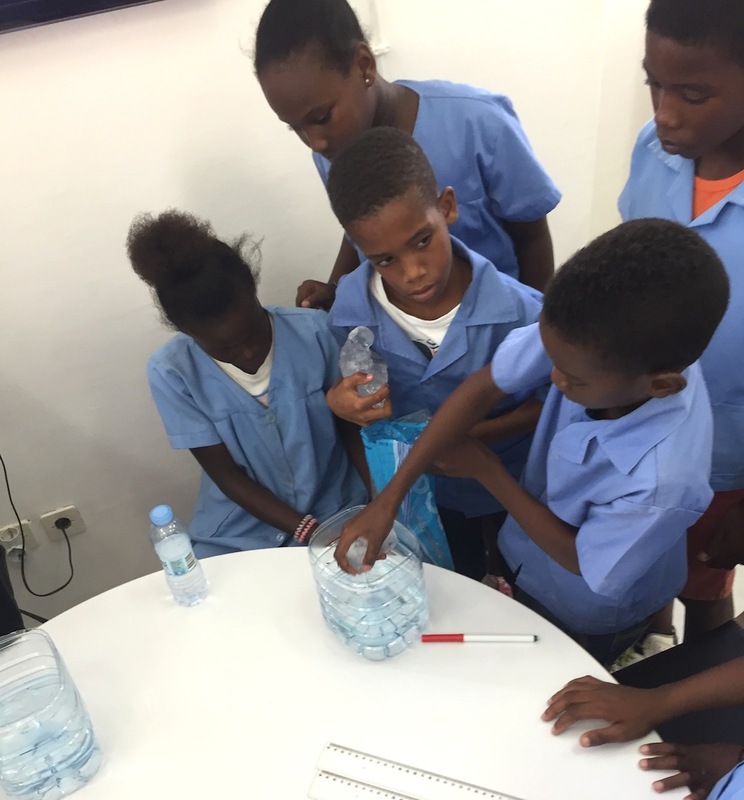 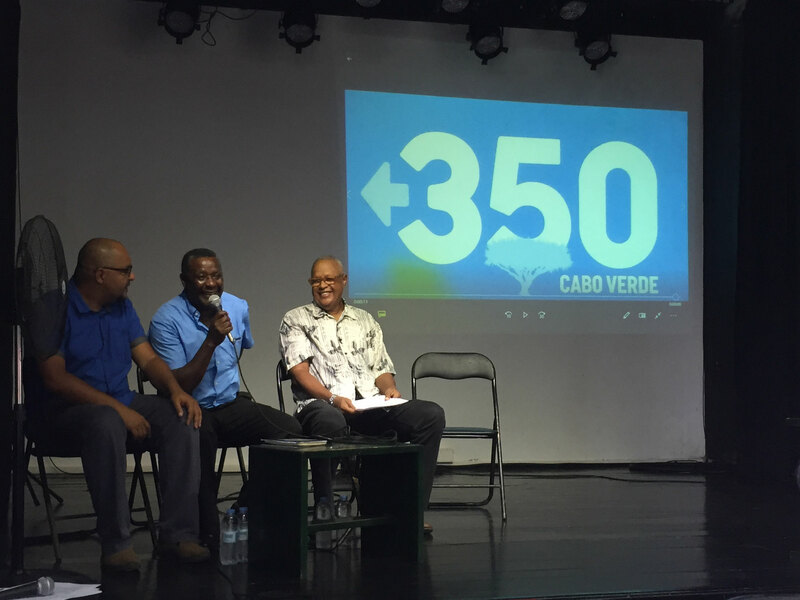 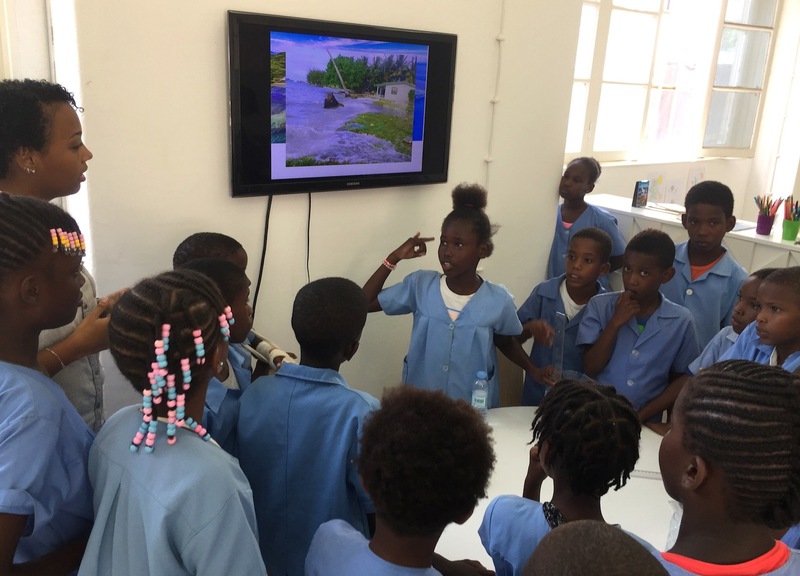 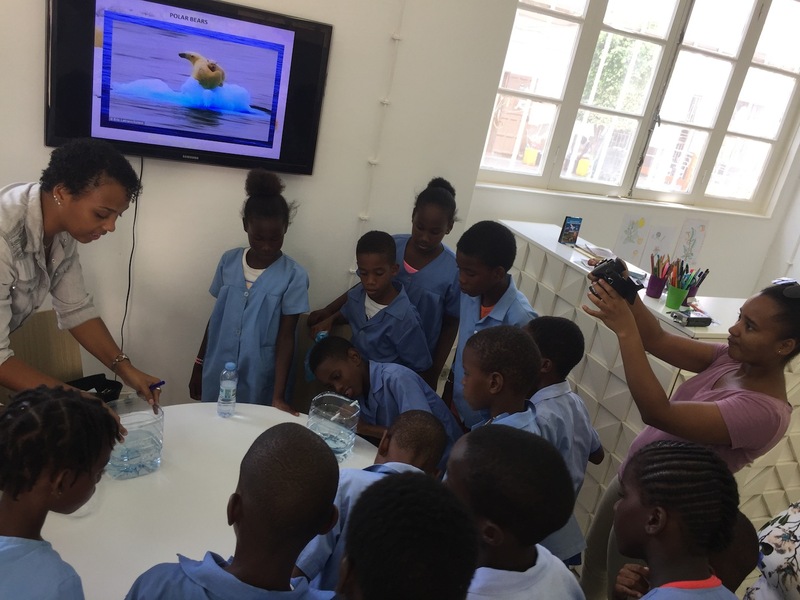 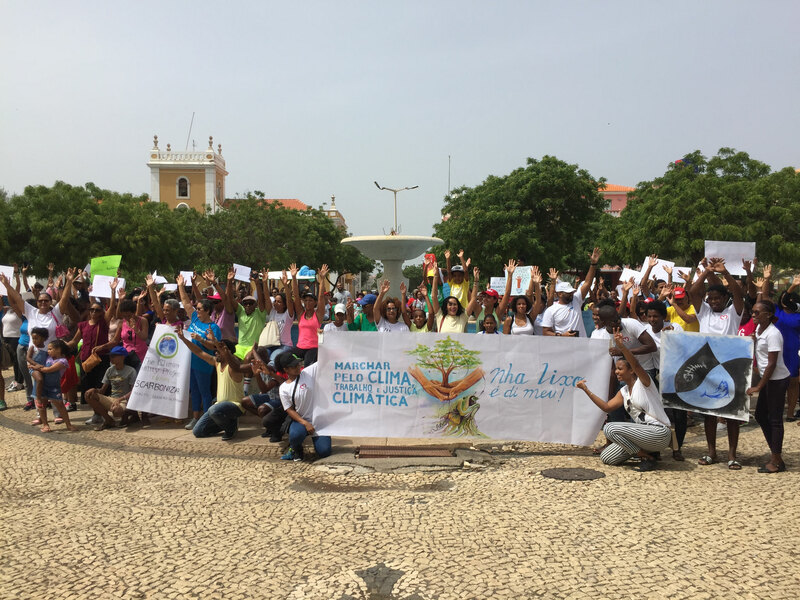 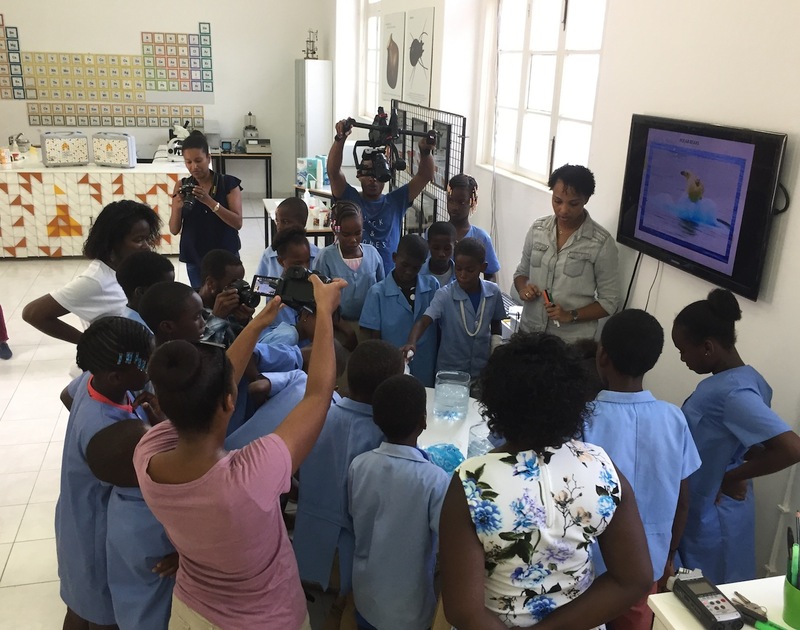 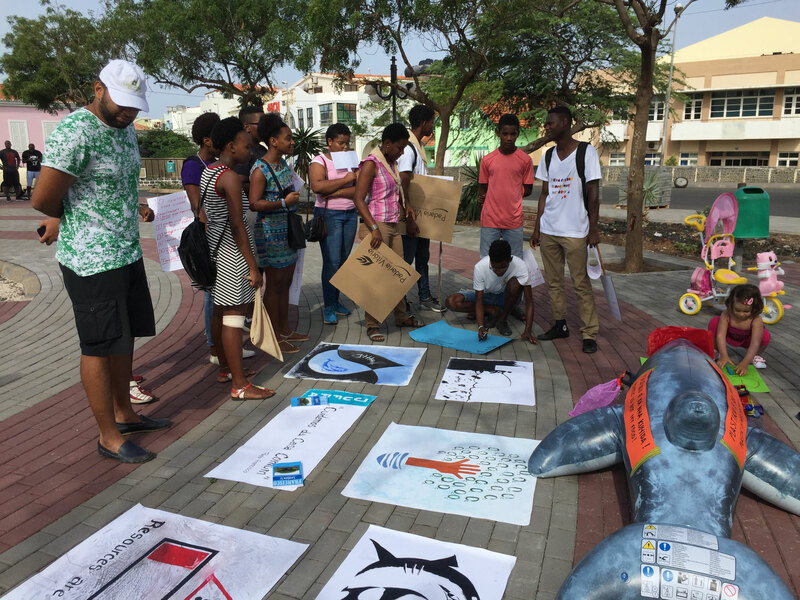 22-26th of October ECOCV and the civil movement for the climate change 350 Cabo Verde, joined Casa da Ciencia da Praia (Science House of Praia) University of Cabo Verde, for the Science week. 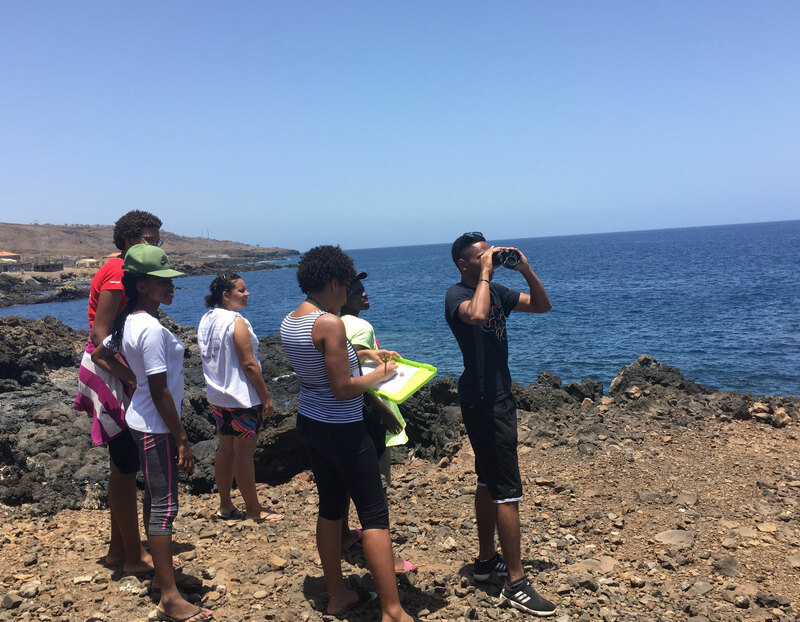 One of the objectives was to introduce school children from various communities of Santiago Island to the main concepts of climate change, global warming, consequences and potential solutions. 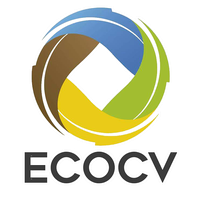 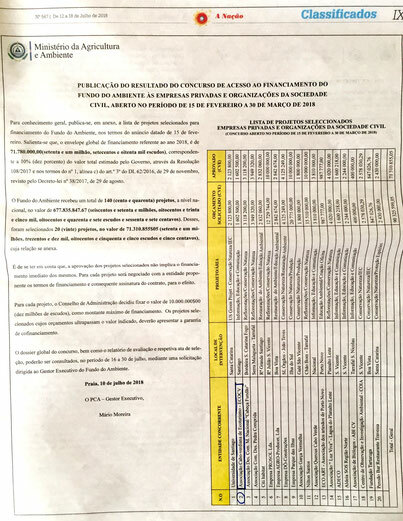 ECOCV was selected as one of the 20 national organisations to receive the grant from the Environmental Fund (Ministry of Agriculture and Environment) to implement the project. 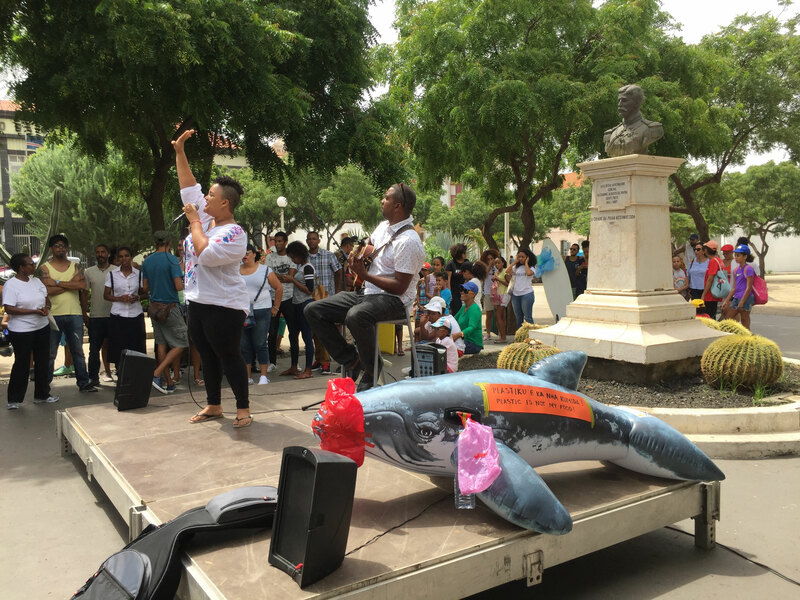 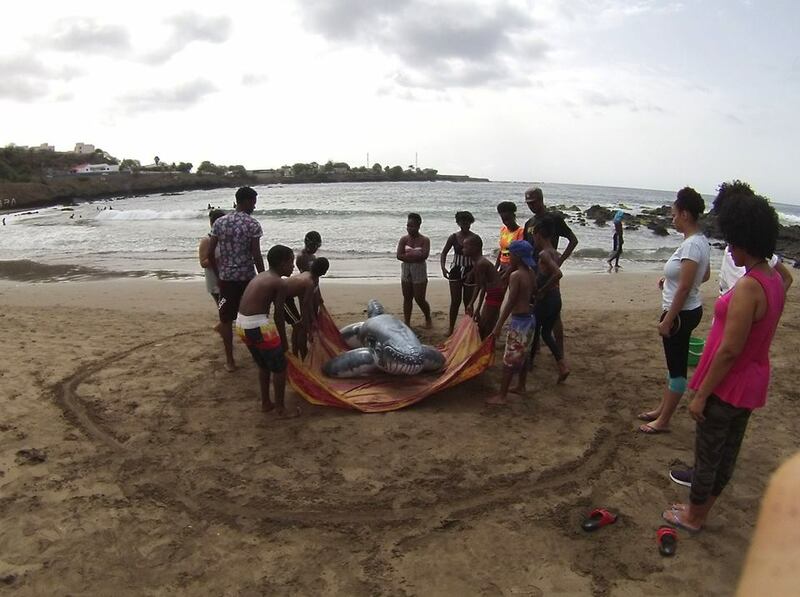 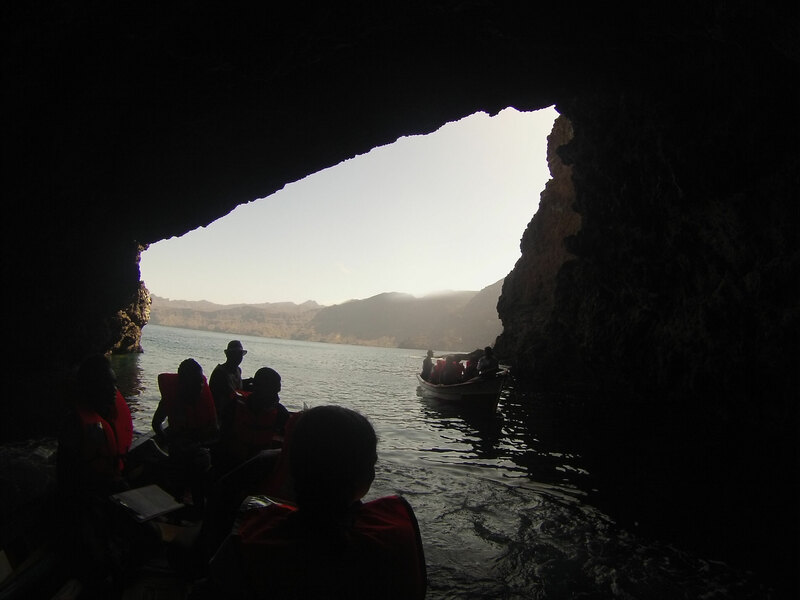 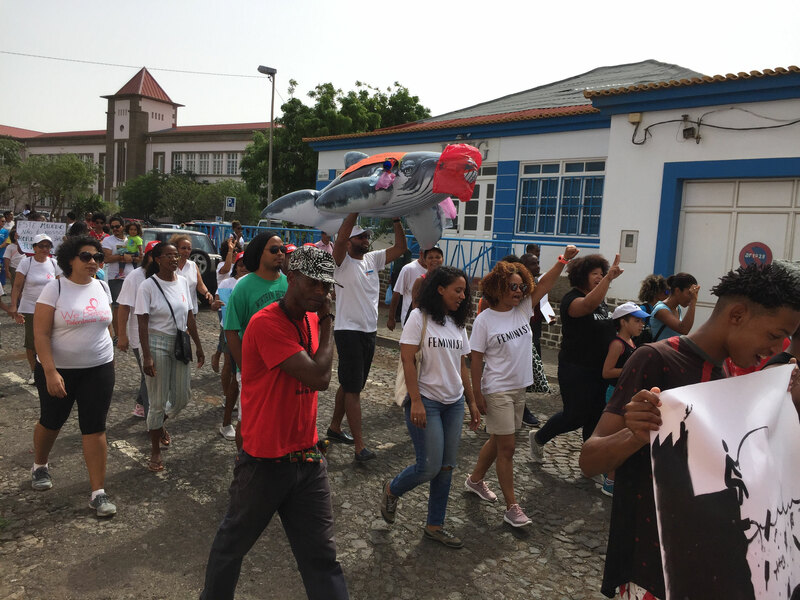 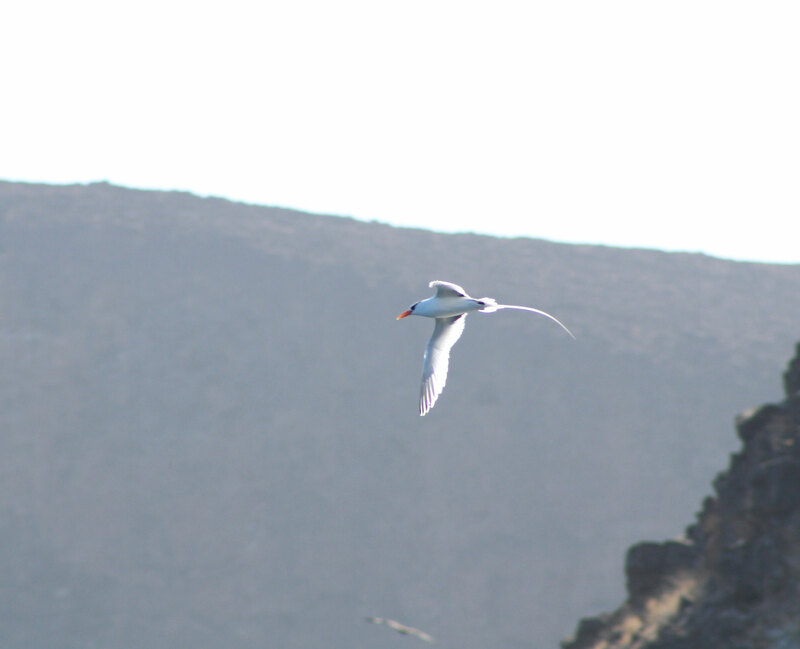 Our work will focus on the development of the National Cetacean Conservation and Participatory Network in Cabo Verde and will considerably contribute to the implementation of the National Conservation Action Plan for Cetaceans (2015). 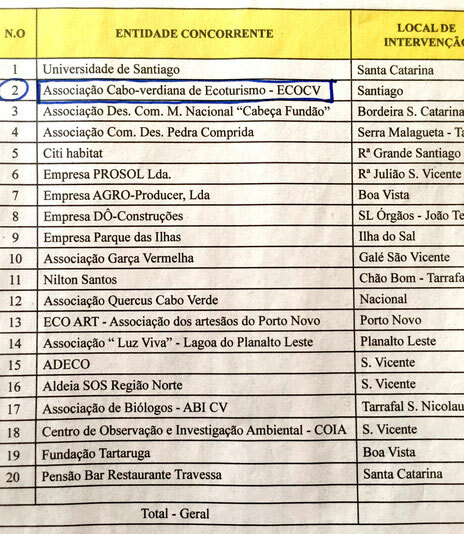 ECOCV co- authored an article about the discovery of the large zone of Zoanthus, a genus of colonial cnidarians in Porto Cais Bay, Maio Island. 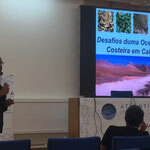 Molecular analyses showed that the carpet in was formed mainly by the two species: Zoanthus sociatus and Zoanthus solanderi. 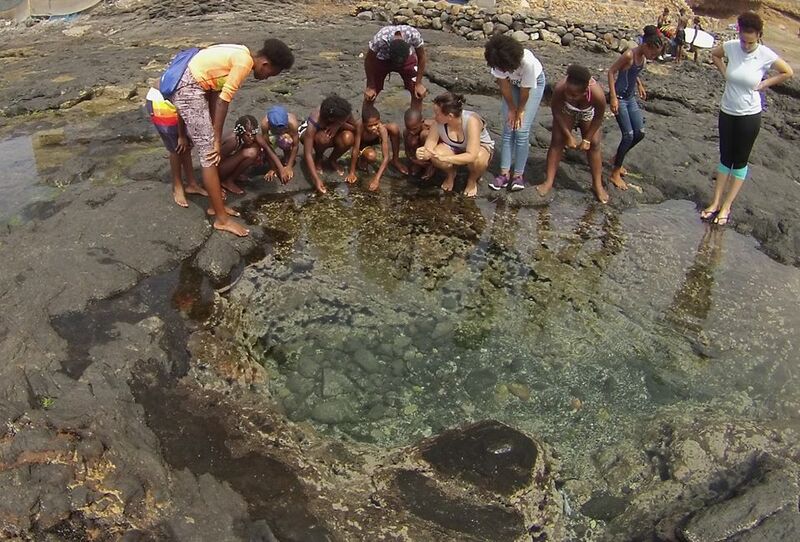 Our work demonstrated the presence of the ‘Zoanthus zone’ in the Central East Atlantic and added two new records of Zoanthus species in the Cabo Verde Islands. 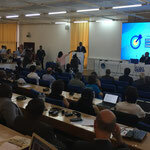 Atlantic Interactions www.atlanticinteractions.org a new intergovernmental initiative to unleash the potential of the Atlantic for Society. 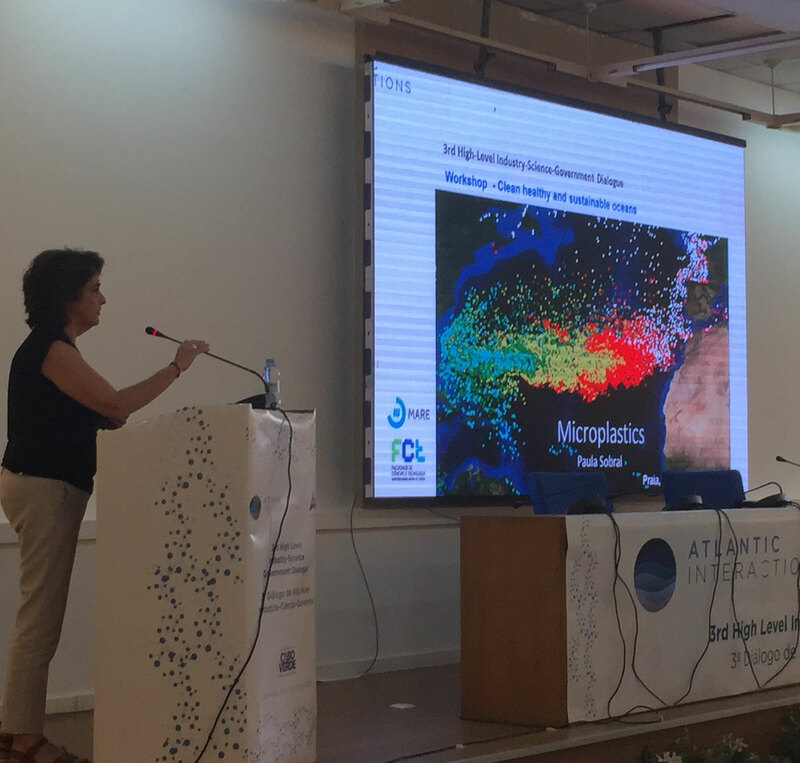 This new intergovernmental initiative will be implemented through the Atlantic International Research Center (AIR Center). 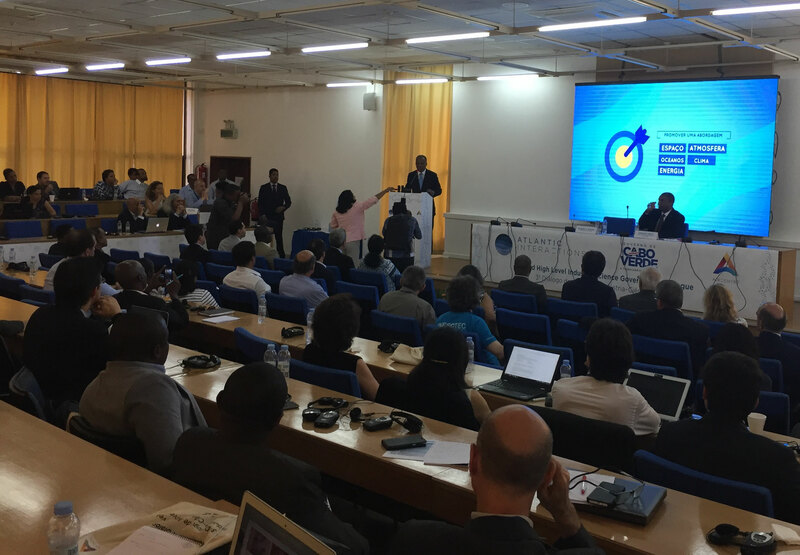 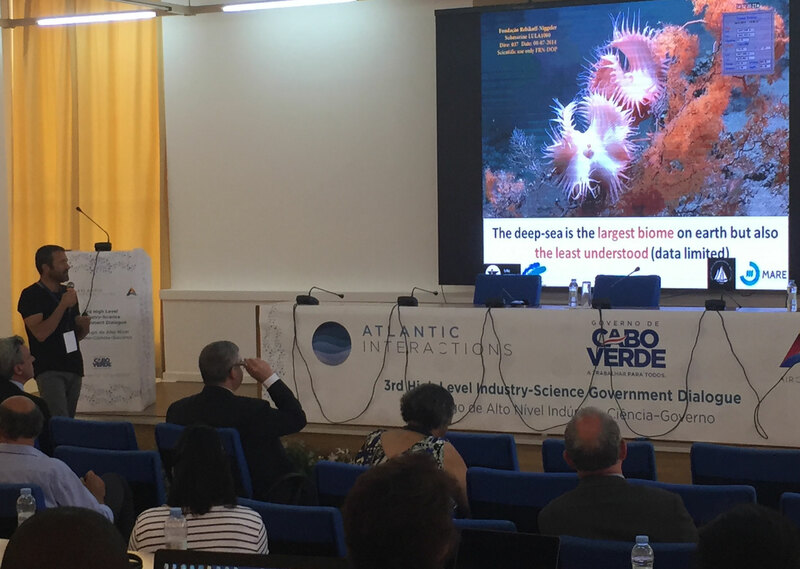 Since 2016, a series of workshops were held in a number of cities, mobilising governments, researchers and entrepreneurs worldwide, towards the development of a new science and technology agenda for an integrative approach to the Atlantic. 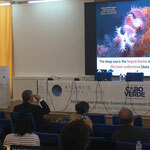 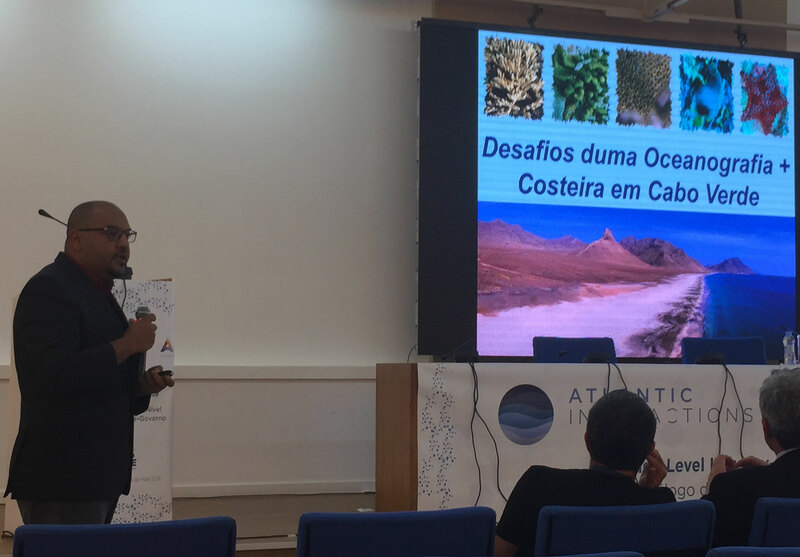 Among many presenters, ECOCV partners prof. Rui Freitas (UniCV, Cabo Verde) and Dr. Pedro Afonso (University of Azores, Portugal) talked about the uniqueness of biodiversity and specificity of oceanography in Cabo Verde as well as the need for the long-term cooperation within the region. 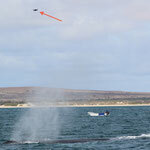 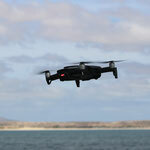 Jason Woodcock from www.uasflightops.com tested his drone in the Sal Rei Bay, Boa Vista and took number of wonderful videos of humpback whale mother and her newborn. 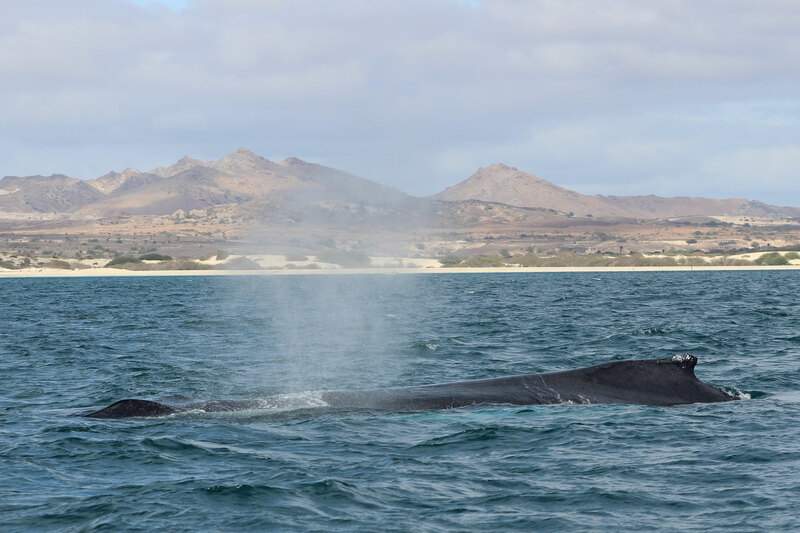 While inspecting raw footage while still on the boat we noticed some interesting behaviour that normally is not visible from boat- whale baby was "taking a ride" on mothers head just a meter or so under the sea surface. 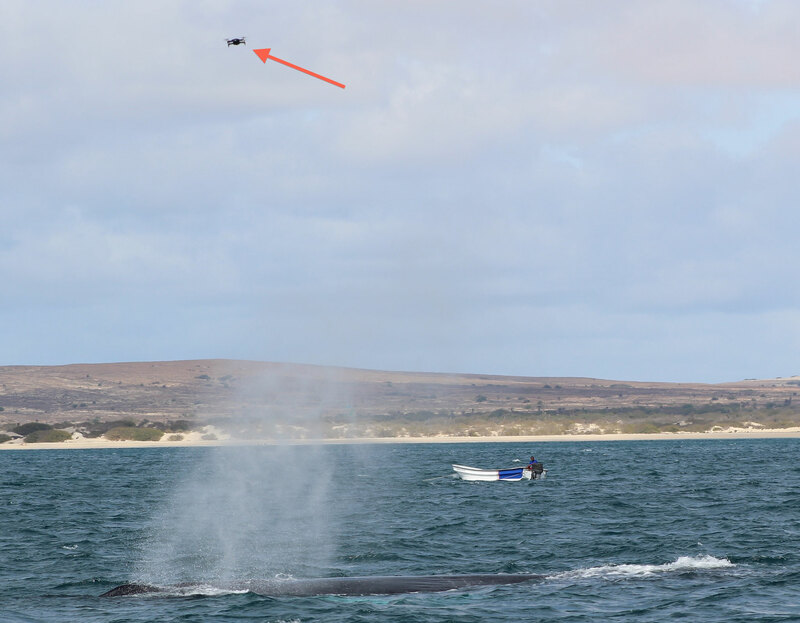 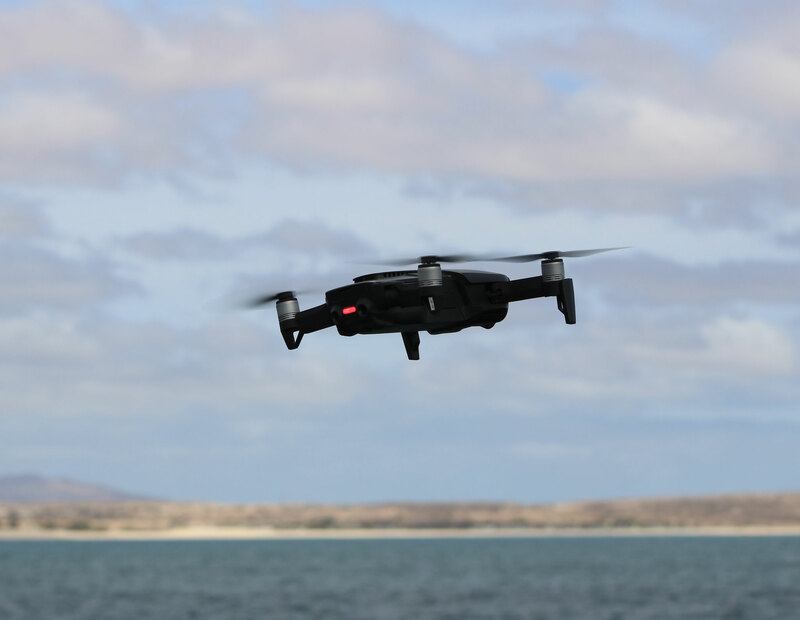 The drone also helped us to follow whales' movements, surfacing time and location and proximity to the whale watching boats. 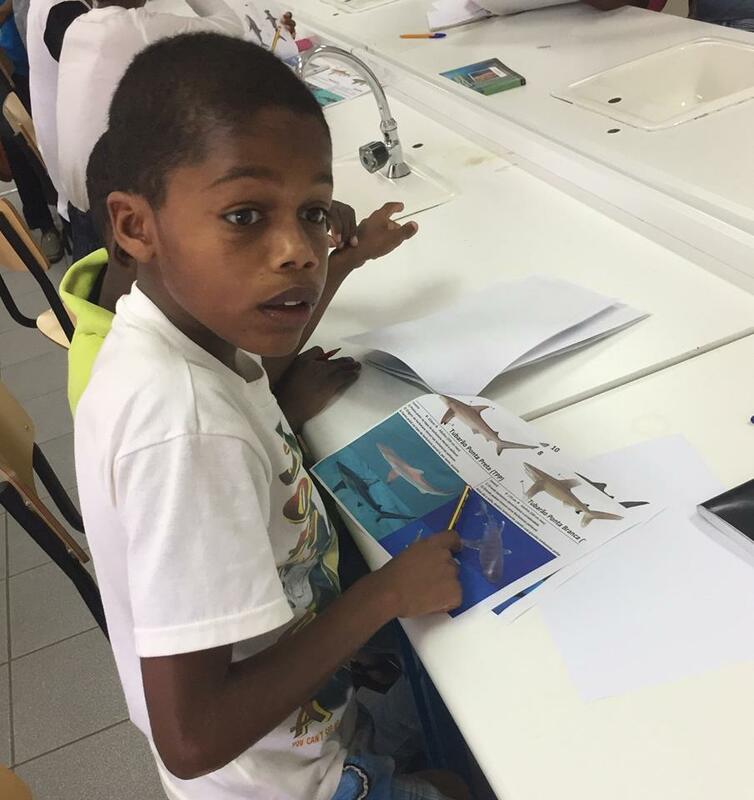 Jason is also involved with www.veterans4wildlife.org and showed great interest in coming back to Cabo Verde to volunteer his technical skills and time for the conservation projects. 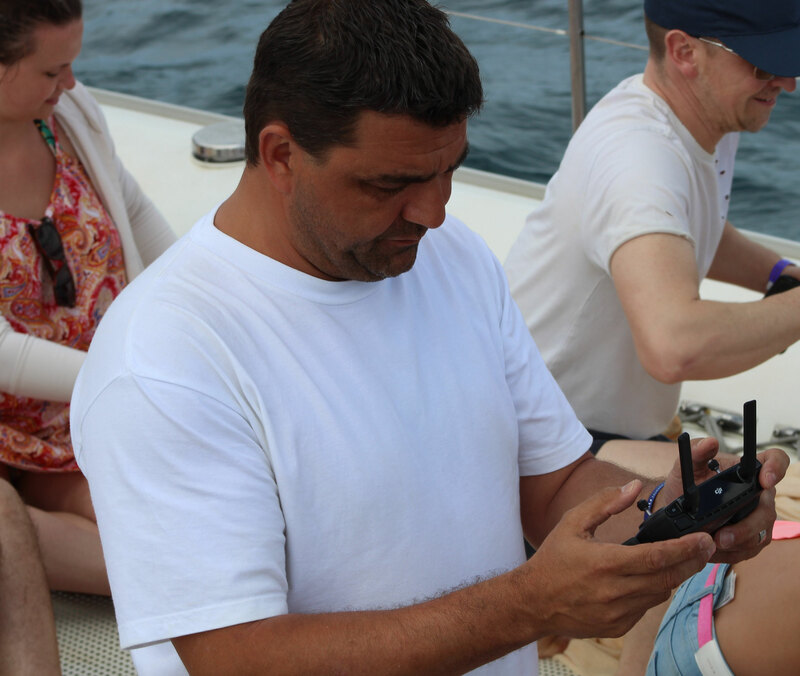 Thank you, Jason, and look forward to your return!